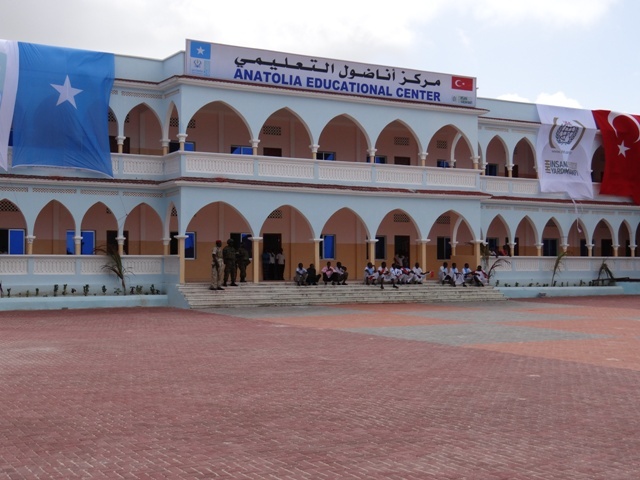 Though the Somali government has been looking to lead the country’s rebirth, the maturation of events in Kismayo has jeopardized Mogadishu’s ability to take a leading role. 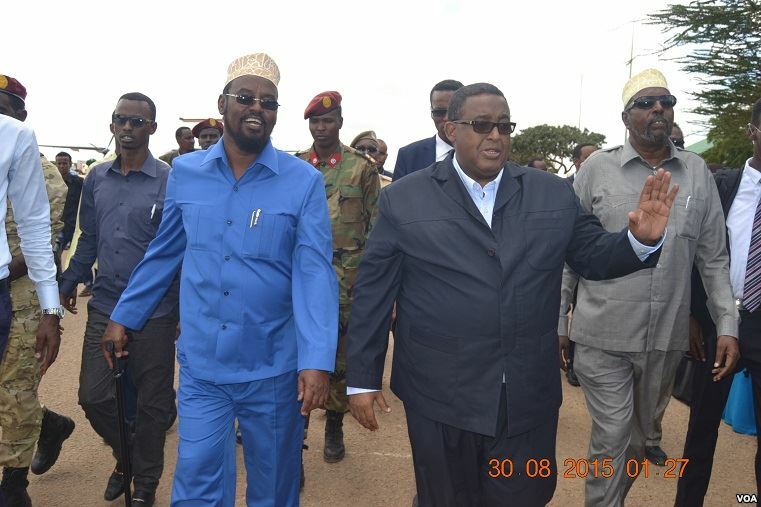 The Jubaland conference supported by Kenya and IGAD finally bore fruit with the adoption of a provisional constitution [PDF] and the selection of (ex-ICU, ex-Kismayo governor, ex-al-Shabaab-aligned leader) Sheikh Ahmed Madobe–who currently leads the Ras Kamboni Brigades. Undoubtedly, his earning of 96 percent of the votes from 500 delegates will raise eyebrows about the politicking behind-the-scenes. With a conglomeration of rival troops in and around the city and the rounding up of demonstrations in support of one leader versus another, the chance that tensions could turn violent are real but so far mitigated. Ever since the National Constituent Assembly was rushed to approve the provisional constitution in August 2012, vague articles have created opportunities for legal crises regarding the federalism process. No single region can stand alone. Until such time as a region merges with another region(s) to form a new Federal Member State, a region shall be directly administered by the Federal Government for a maximum period of two years. 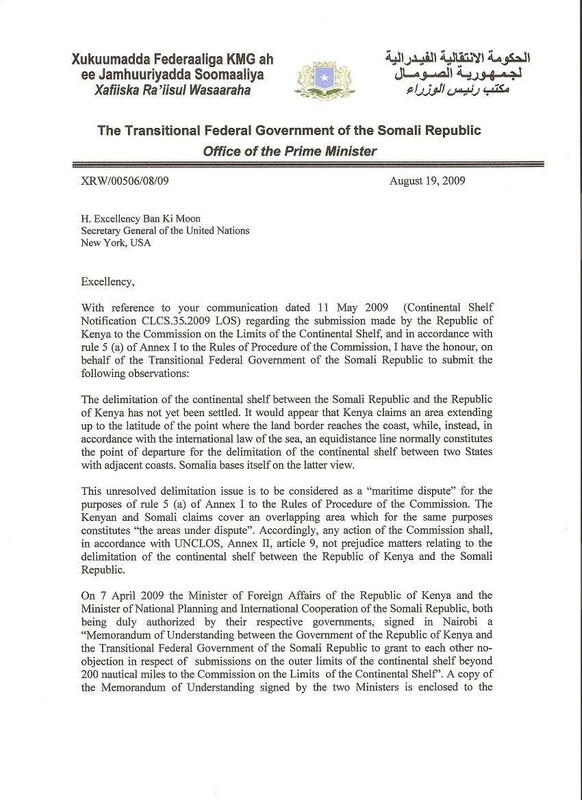 The SFG used this right to appoint a governor to the Gedo region–even as the Jubaland administration seeks to unify Gedo and Lower and Middle Juba. Similar temporary administrations have been assigned in Bay and Hiiraan regions–which may have contributed to Ethiopia’s increasing anxiety about its role in the region. More generally, SFG rivals have labelled these temporary administrations as efforts to undermine Jubaland and other potential state formation processes. 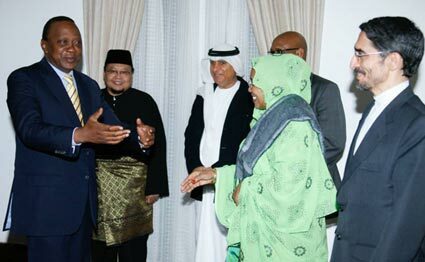 President Hassan has more domestic priorities than most sitting heads of state. But the slow pace of carrying out a cohesive vision on decentralization has further emboldened political players outside Mogadishu to start the process themselves. Based on a voluntary decision, two or more regions may merge to form a Federal Member State. However, there are legal aspects of this process that fall directly on the shoulders of the Federal Parliament. Article 49(1-5) task the body with (1) nominating a commission with defined powers to study and make recommendations on the federalism issue and (2) determining the number and boundaries of Federal Member States. Importantly, the Federal Parliament has not moved on any of these duties and has failed to pass any significant motions other than its budget since taking office. Its failure to fulfill its own mandate has been one of the drivers of instability within the federalism process. Overall, competing articles and duties have created a legal quagmire: how can two or more states merge voluntarily if the Federal Parliament is responsible for determining the number and boundaries of Federal Member States–all while the SFG retains the right to appoint “obstructive” temporary administrations? Thus, there remain serious legal gaps in reconciling the various rights, responsibilities, and processes necessary to carry out the federalism process. As a result of legal gaps, the SFG’s hesitations, and the Parliament’s inactions, the influence of Kenya, Ethiopia, and IGAD features even more prominently on the federalism stage. 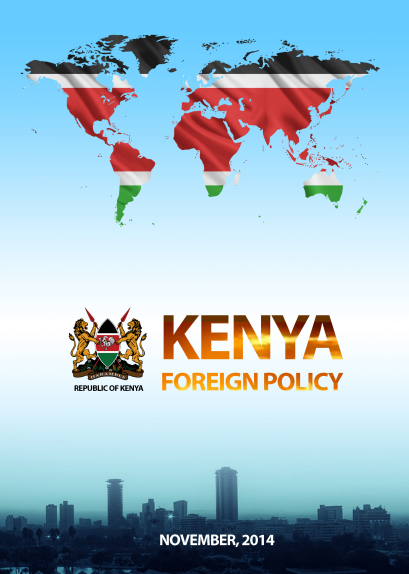 At the moment, Kenya enjoys a productive alliance with Madobe and his Ras Kamboni militia, and Kenyan Defence Forces (KDF) spokesman Cyrus Oguna has not been shy about his support for Jubaland. 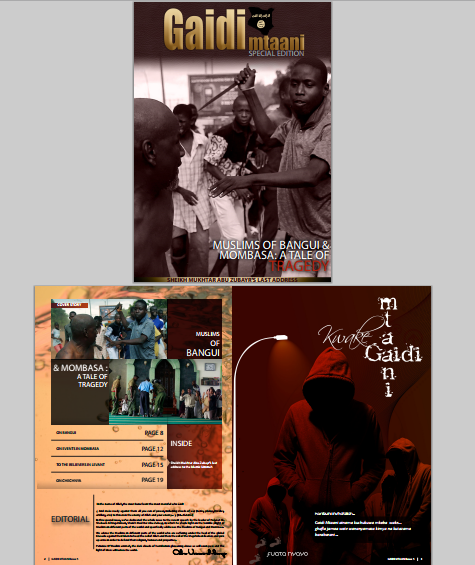 Despite lack of SFG support, both Kenya and IGAD continued to support the Jubaland process. Though the details are murky and unconfirmed, there is speculation that Hirale is the spoiler in Kismayo on behalf of either Ethiopia (since Madobe has been supportive of ONLF Ethiopian rebels) or the SFG. 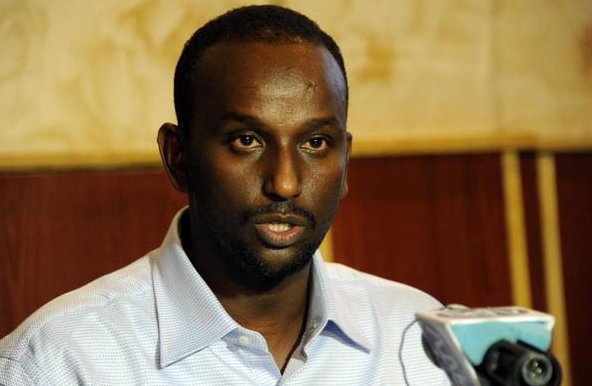 For years Hirale has used support from Ethiopia to accomplish his agenda, and before his arrival in Kismayo it was alleged that he was in Mogadishu. 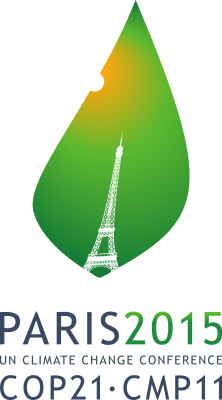 Now that Hirale and other self-proclaimed presidents have came to the fore, IGAD has tried to perform a more neutral role by meeting with clan elders from multiple sides. But due to IGAD’s clear role in the process that led to the selection of Madobe, it is questionable whether the body can serve as a neutral mediating force. 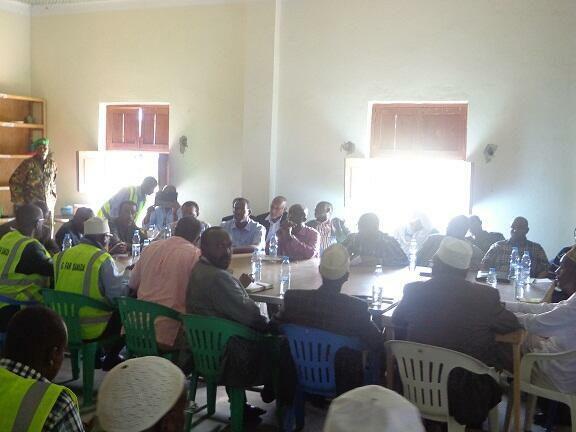 PM Shirdon has appointed a 16-member task force to address the crisis in Jubaland. However, the SFG must make more transparent diplomatic efforts that are perceived as genuine toward parties in Jubaland in order to remove itself from the sidelines of efforts to reconcile the tense situation in Kismayo. Toward this end, the President Hassan could adjust his public rhetoric of Jubaland toward one that proposes a specific process for resolution on outstanding issues. 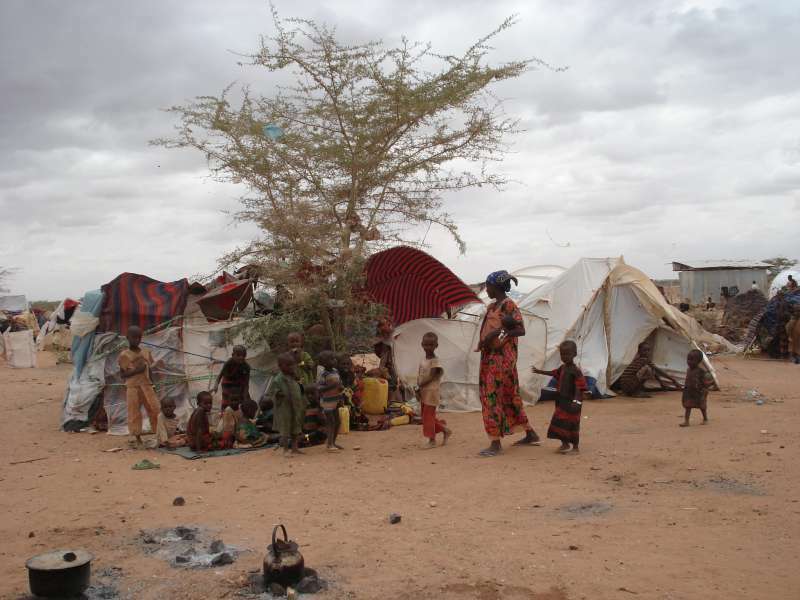 The predicament in Jubaland sets a negative precedent on the potential outcomes of merging states in the future. The lack of a consensus regarding (1) which parties have specific rights in the state formation process and (2) which states will agree to merge as a whole provides the perfect ingredients for proclamations of multiple administrations by rivaling interests. The regional governance picture in the rest of the country is already complicated. 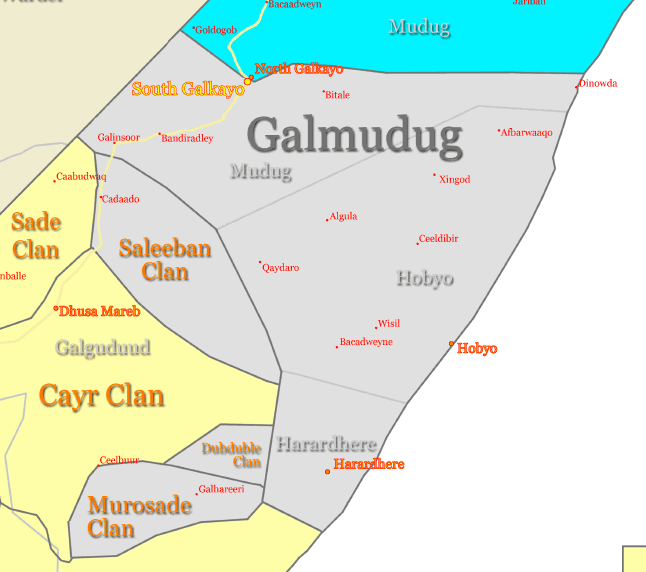 Galgaduud and Mudug regions are home to administrations such as Galmudug (which shares Galkayo with Puntland under a tense relationship) and Ximan and Xeeb. These administrations are constructed outside of the bounds of the current constitution by not merging two or more regions. There is significant risk for conflict regarding how to reconcile these administrations within a constitutionally acceptable structure. 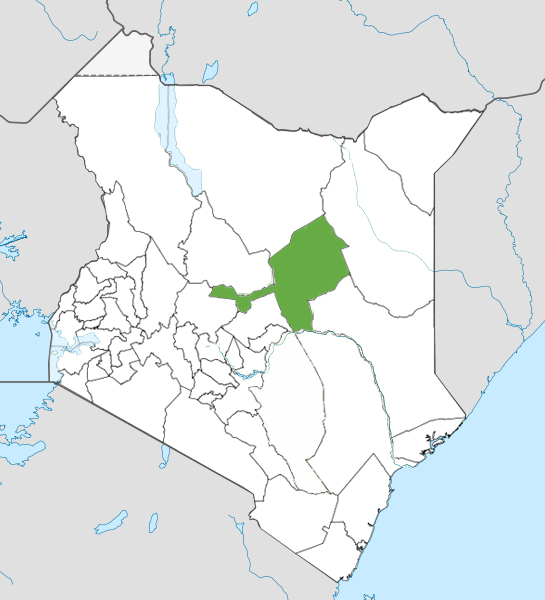 If the influence of Kenya in Jubaland is any indicator of how border countries will influence the federalism process, one can expect Ethiopia to seek a similar role in influencing administrations formed along the long border it holds with Bakool, Hiiraan, Galgaduud, and Mudug regions where it has long established relationships with several clan militias and political leaders. The disparate visions and interests of local and foreign players could mean that parties unsatisfied with one process could create their own. 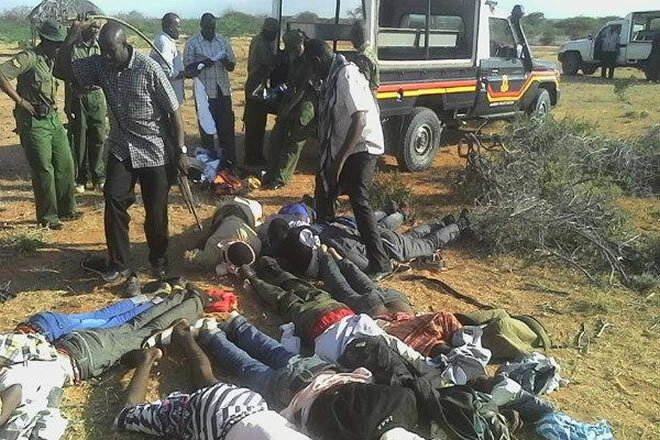 It is also discussed perhaps insufficiently that with large portions of the country outside major cities still in control of al-Shabaab, the prospect of forming Federal Member States that can control the space in its mandate and can form with the appropriate popular support remains a critical issue. For example, Jubaland’s political capital is in Buale (Middle Juba), which like other areas in Jubaland is in firm al-Shabaab control. 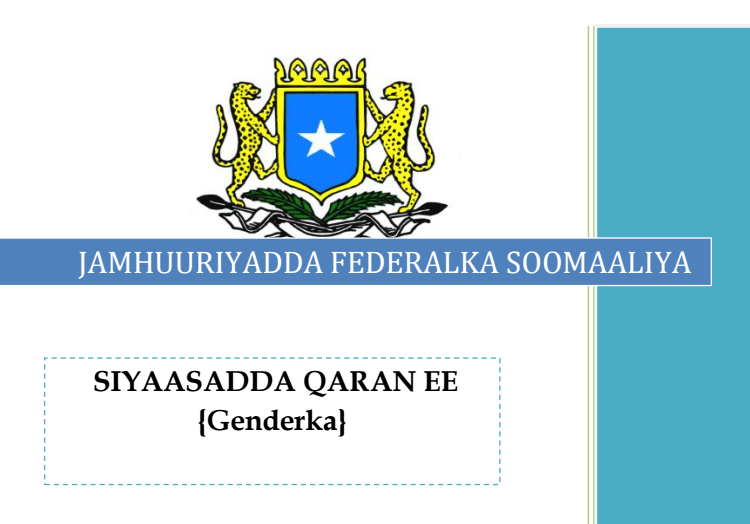 The federalism project was heralded with optimism and caution at the beginning of President Hassan’s tenure. But at the moment it is functioning as an open season for political opportunism and regional factionalization by some parties inside and outside of Somalia. 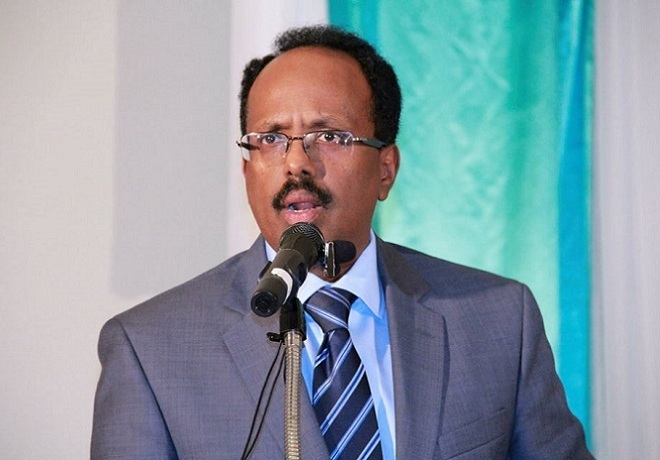 In addition to potentially dampering some of the feel-good sentiments coming out of recent talks with Somaliland in Turkey, President Hassan’s comment comes amid the potential for greater division in South Central Somalia. If the SFG fails to negotiate a consensus on the Jubaland issue and fails to head off similar future crises, it risks further isolating itself even as it tries to show the international community that it is in charge of domestic affairs outside Mogadishu. Furthermore, a precedent similar to Puntland could continue in which regional states are governed with minimal coordination with Mogadishu due to ongoing antagonism toward the central government. President Hassan’s goal to unify and stabilize Somalia must be supported with a vision reached by consensus, but there has been little effort to start a process to develop such a collective vision. When so many issues inside Somalia require a military or financial solution, dialogue is one that is scarcely found, invaluable, and most importantly: free of charge.